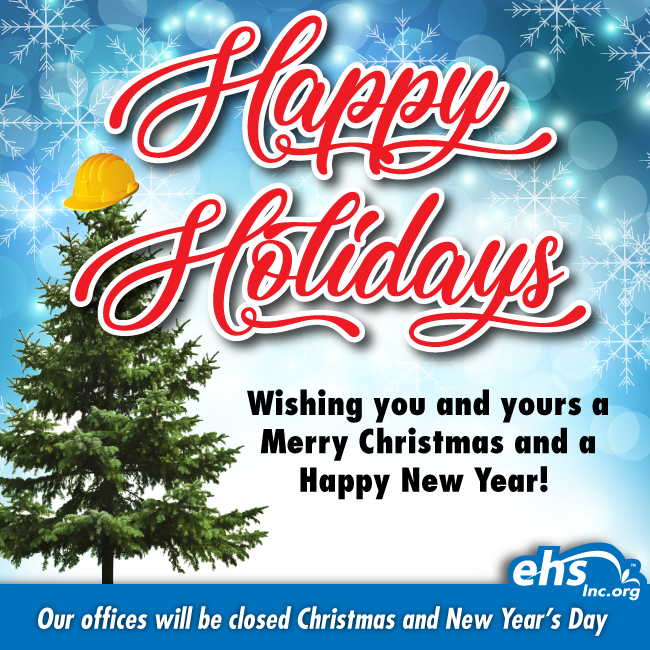 ehsInc Wishes You a Very Merry Christmas and a Happy New Year! Please help us congratulate our 2017 "Safety Champion Award" honorees - Alliance of Schools for Cooperative Insurance Programs (ASCIP), Irvine Ranch Water District, and the Honda Center. Every year we honor a selected few clients in recognition of their commitment to workforce safety. 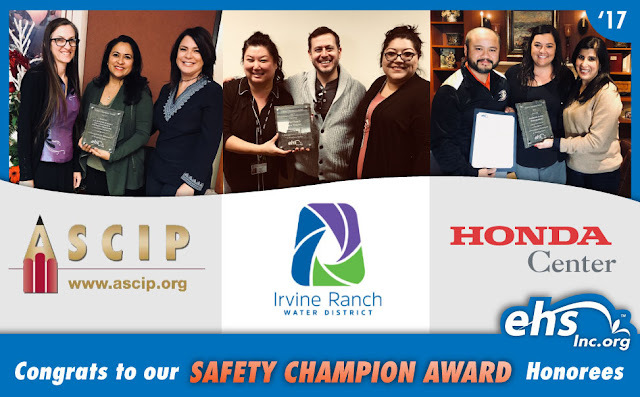 We thank this year's honorees and everyone else who make safety their #1 priority at their workplace! ehs International, Inc. (ehsInc) has partnered with Indoor Air Quality Association (IAQA) and Aramsco-Interlink (Aramsco). The goal of this partnership between three leaders of their respective industries is to provide client companies and future members with the best in indoor air quality safety standards while also lowering costs. In both the short-term and the long-term, such a productive alliance will be a win-win for all involved. Established in 1995, the Indoor Air Quality Association is dedicated to bringing practitioners together to prevent and solve indoor environmental problems. As part of its ongoing mission, IAQA has teamed with two industry leaders to expand their reach and lower costs for its members. The first IAQA partner is ehs International, Inc. Experiencing a senseless childhood workplace tragedy where loved ones were lost, Marjorie Del Toro, President-Founder, turned her tragedy into a future solution by creating ehsInc, a company that encompasses training, prevention, and regulatory compliance. Standing for environmental, health and safety, ehsInc has provided customers and their employees with safe and sustainable work environments. The ehsInc team consists of Certified Industrial Hygienists, Certified Safety Professionals and Construction Health and Safety Technicians. They have the experience and the expertise to achieve OSHA (Occupational Safety and Health Administration) regulatory standards compliance. As the hands-on presence, ehsInc will provide member companies OSHA regulatory safety sessions and training at 29 locations across the country. 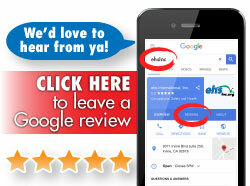 Moreover, the business partnership will expand its footprint across Canada. With preferred rates for the partnership, Aramsco-Interlink is an ideal second partner as a leading supplier of goods and services to contractors, including environmental safety and disaster response teams. Aramsco will work with ehsInc to provide customers nationwide with service expertise, quality products, and reliable delivery options. In light of this new trilateral partnership, IAQA, Aramsco, and ehsInc have one goal in mind that transcends membership numbers and costs. 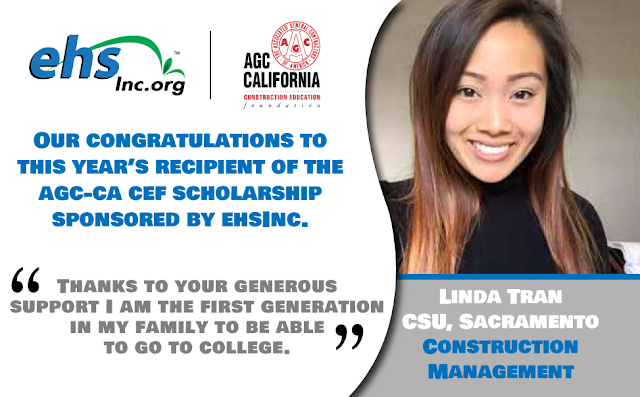 The ultimate goal is to improve safety standards and continue with ehsInc's mission of "Protecting Our Workforce For Future Generations." 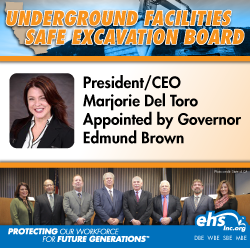 Together, the three companies will help bring employees home safely through regulatory compliance, safety training, and the prevention of unsafe indoor environmental conditions complemented with superior supplies. By offering a comprehensive package of safety options with preferred rates for client companies, this new business partnership between IAQA, ehsInc, and Aramsco is destined for success.